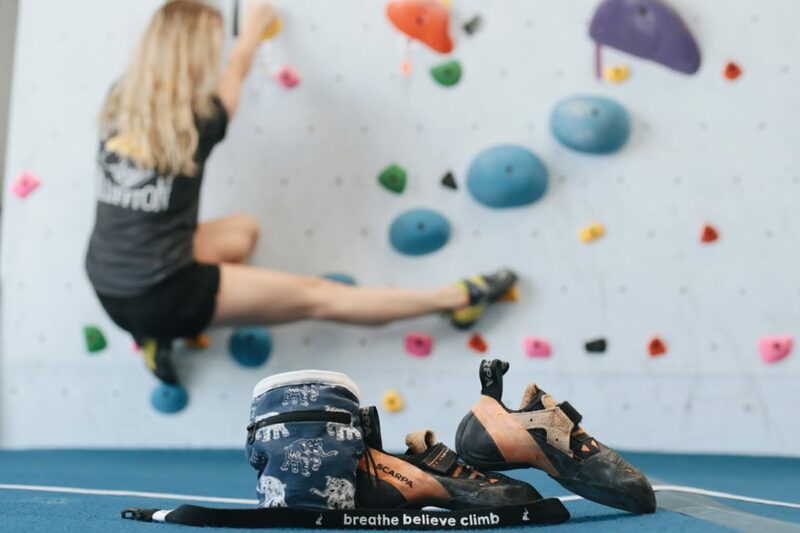 The Beach Rock Gym will be hosting a two day event of fun and festivities and want you to come out and join us! On Friday we will have a friendly competition and then Saturday will be our Grand Opening Party! 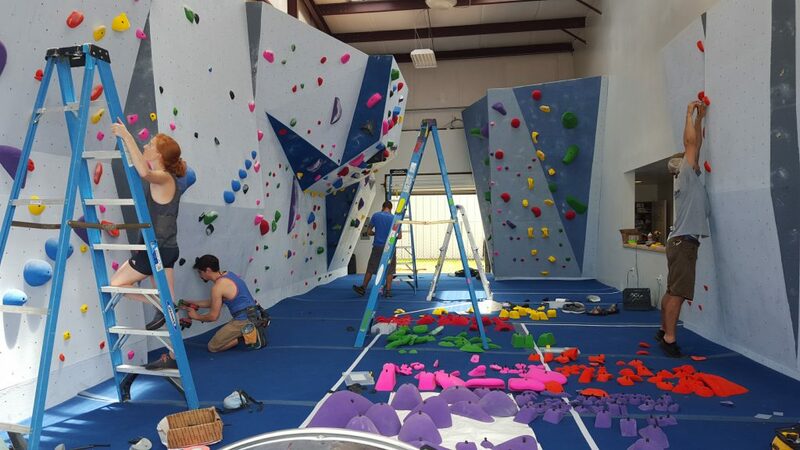 Previous Post 50 New Routes!